Landlocked by Switzerland and Austria, the alpine mini-principality of Liechtenstein offers grand opportunities for hiking. Bordered by the river Rhine in the west, high alps rise up from the valley towards the east. Highest mountain is the Grauspitz at 2599m. The country in all measures a mere 160km2 (61.776 sq mi), but there are over 400km of marked hiking trails. 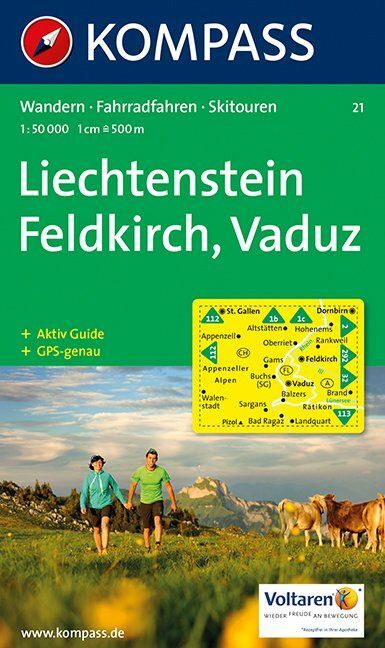 Three important long distance hiking trails pass through Liechtenstein: the Via Alpina, the Rätikon trail and the Austrian long distance hiking trail No.2. In addition the many marked day hikes can easily be combined into a multi-day tour. 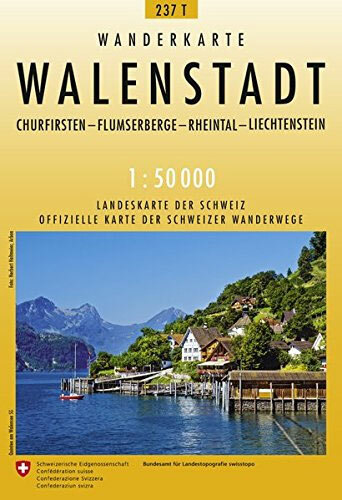 Check out the Liechtensteiner Landesverwaltung, which has excellent maps online, as well as GPX/GPS downloads. Liechtenstein's two mountain huts, Pfälzerhütte and Gafadurahütte, are owned by the Liechtensteiner Alpenverein (mountaineering club). There are also privately run inns, hotels and at least one camp site. 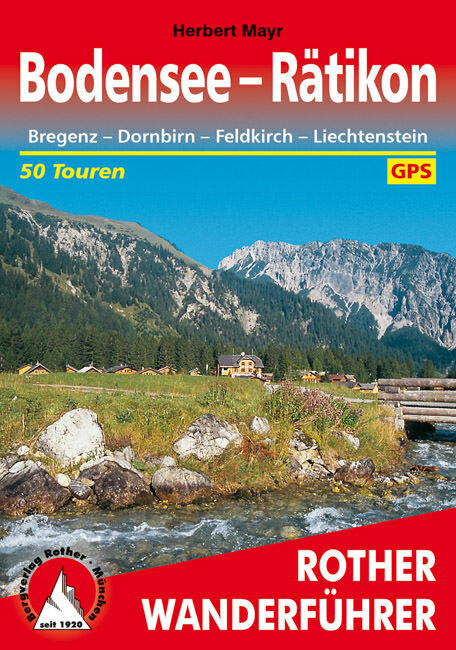 This booklet describes several shorter walks in Liechtenstein. Official and multilingual website of the Liechtenstein Tourism Bureau. Use the search option to find info on hiking. Terrific website where everybody is invited to drop their own hiking reports. 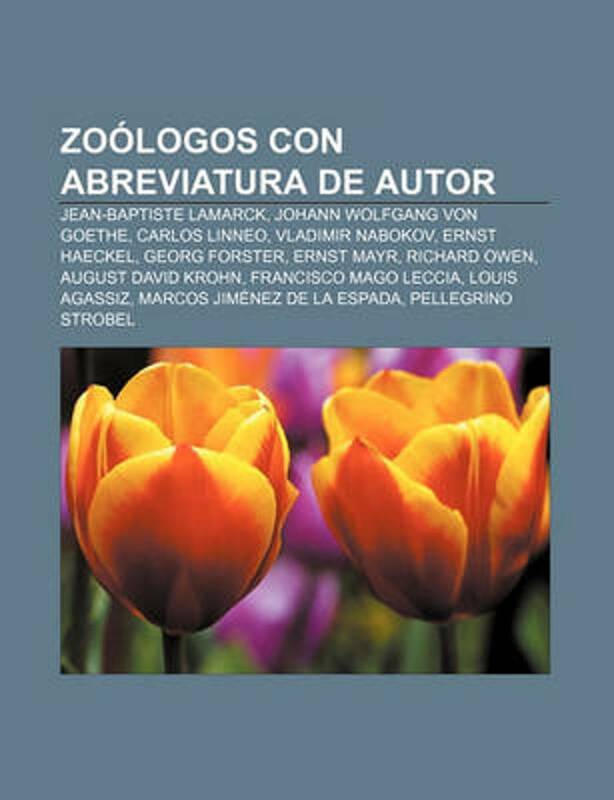 Great content, sublime interface, sympathetic people. The site mainly evolves around short walks and climbs in the Alpine countries, but trips from anywhere in the world can be found here. Government web page on hiking trails in Liechtenstein, interactive map. Info on the two mountain huts run by the Lichtenstein Mountaineering Association. Official website of the Liechtenstein Mountaineering Association.